We want to talk about those who are Just Being Nice. What if you simply know someone who is Nice every day? Or someone who has gone over and above helping others? 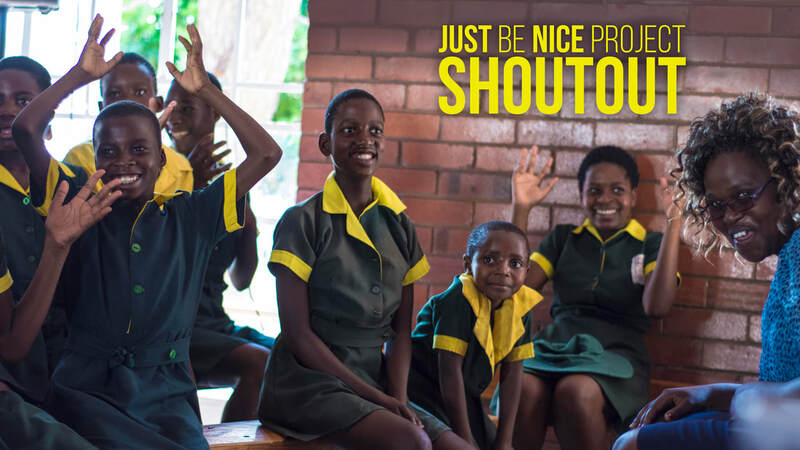 Nominate that person, business or organisation for the #JBNProject Shoutout! We want to encourage people to discuss the great things that others are doing, giving a voice to people who are Just Being Nice. Recognition, appreciation and promotion of the good deeds of others is a great way to practice gratitude and spread good will to people who deserve it. The Just Be Nice Project is about helping people make extraordinary positive change in the world, through making ordinary positive change, so your act of simply nominating someone is an important part of what we are about. No deed is too big or too small, we want to hear about all the wonderful contributions people are making, so that we can give them a very public pat on the back, and perhaps send them something for their good deeds as well! Keep nominating, keep being nice!